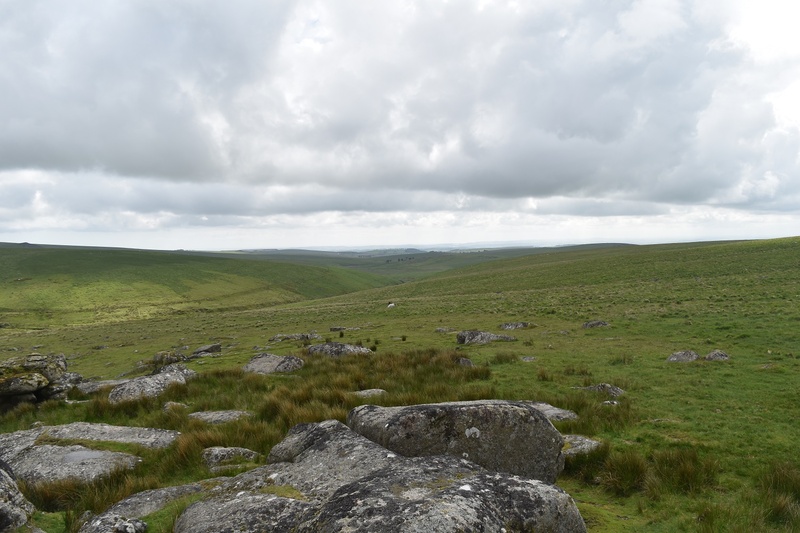 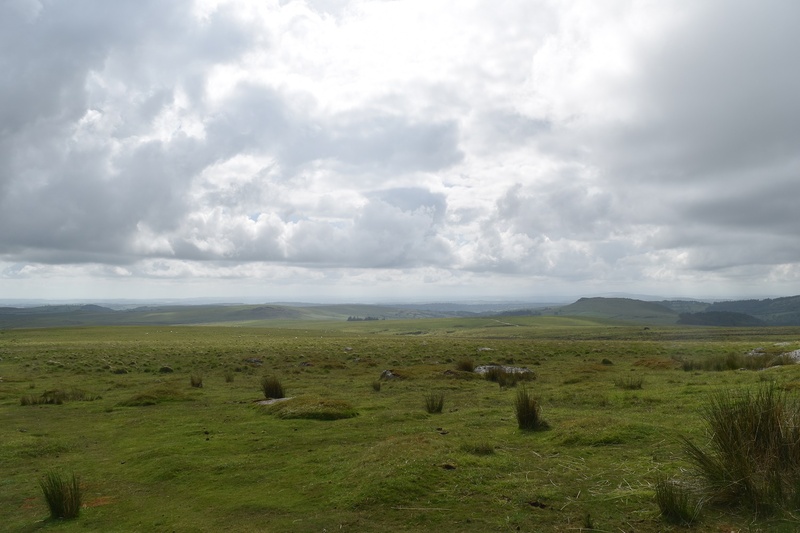 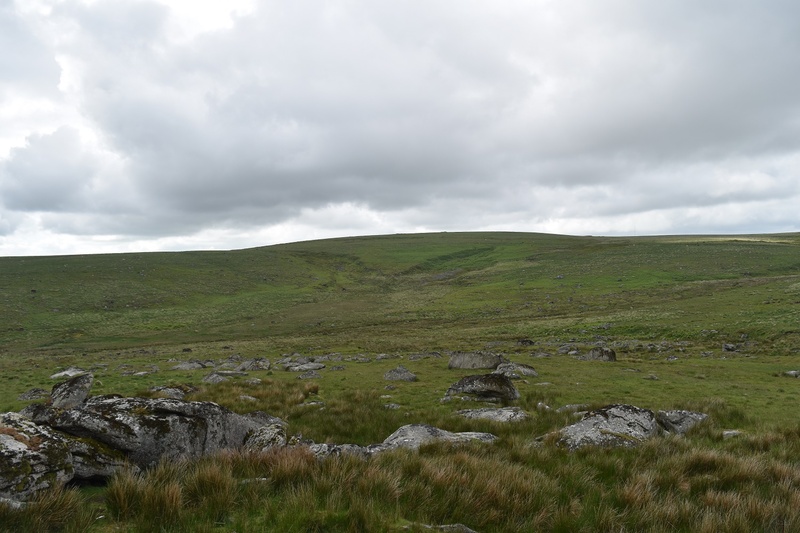 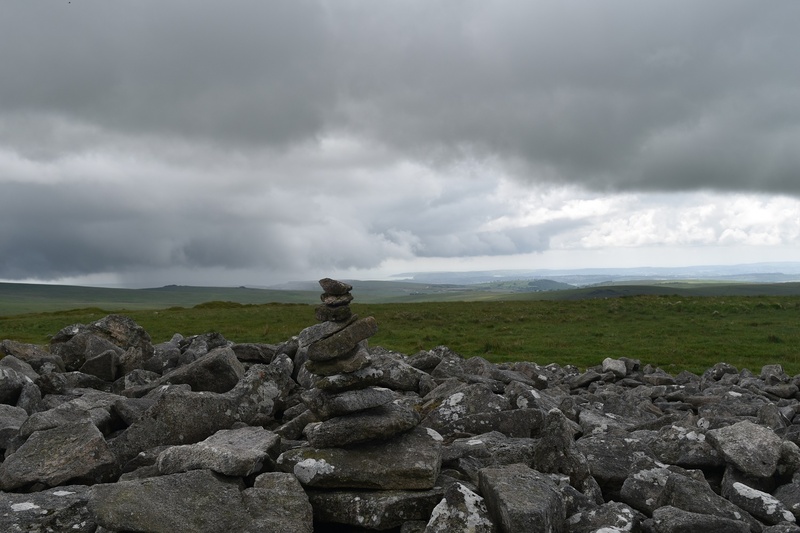 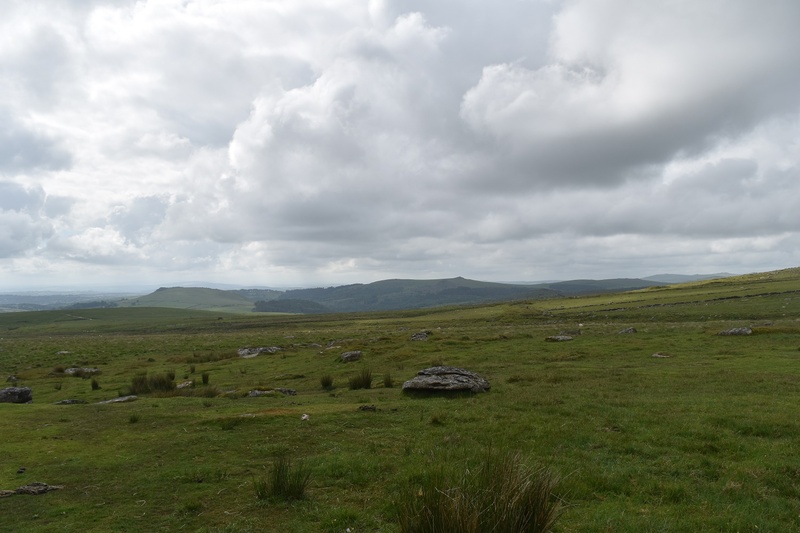 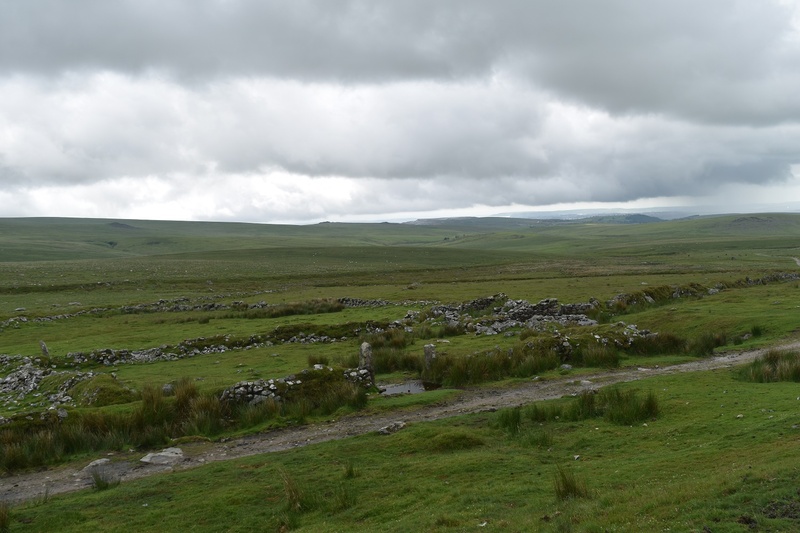 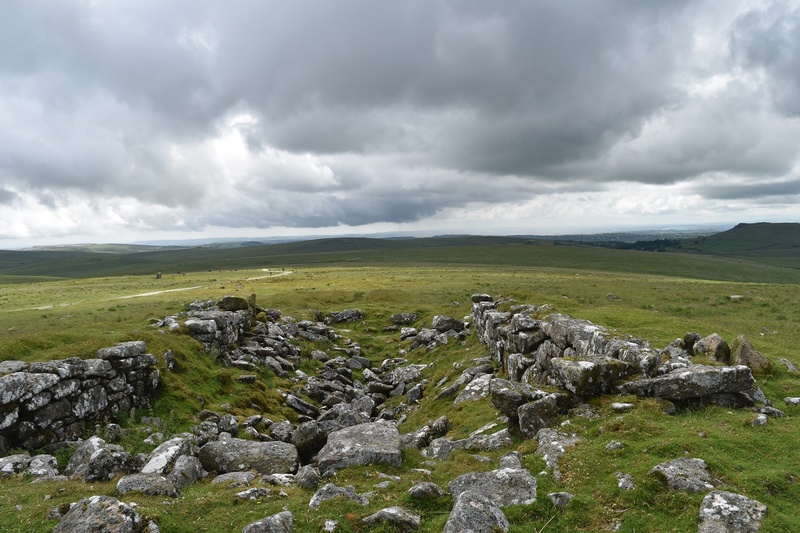 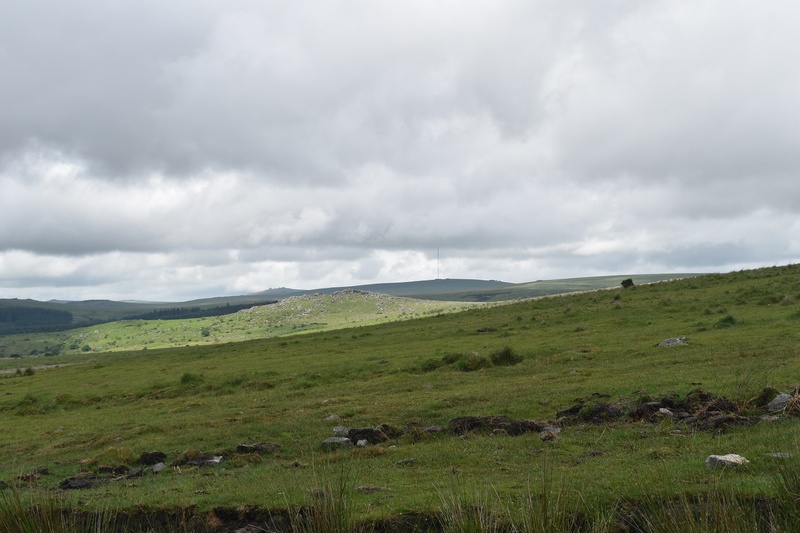 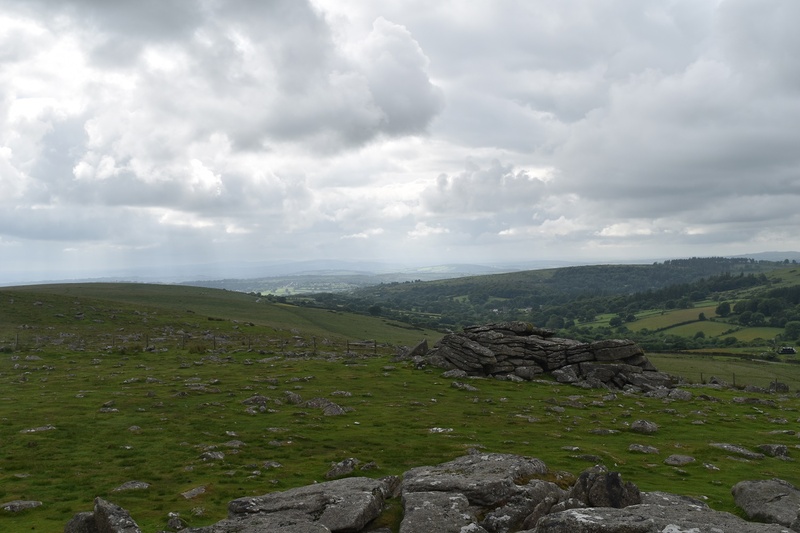 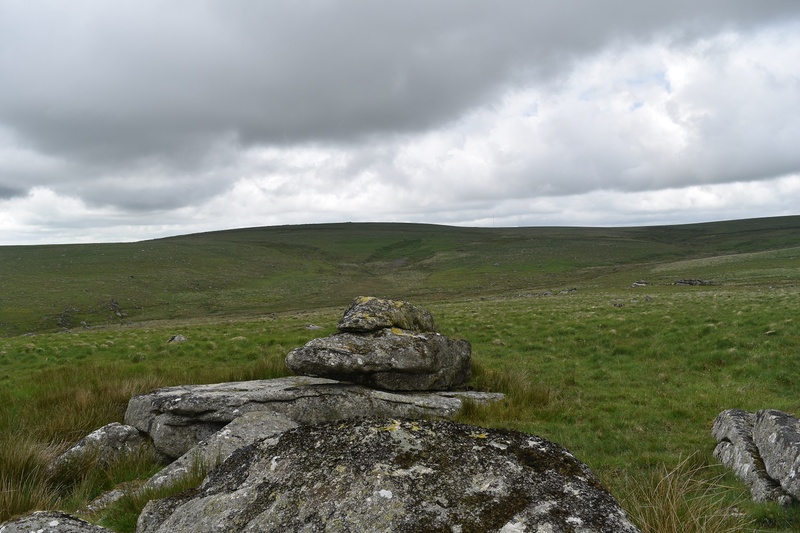 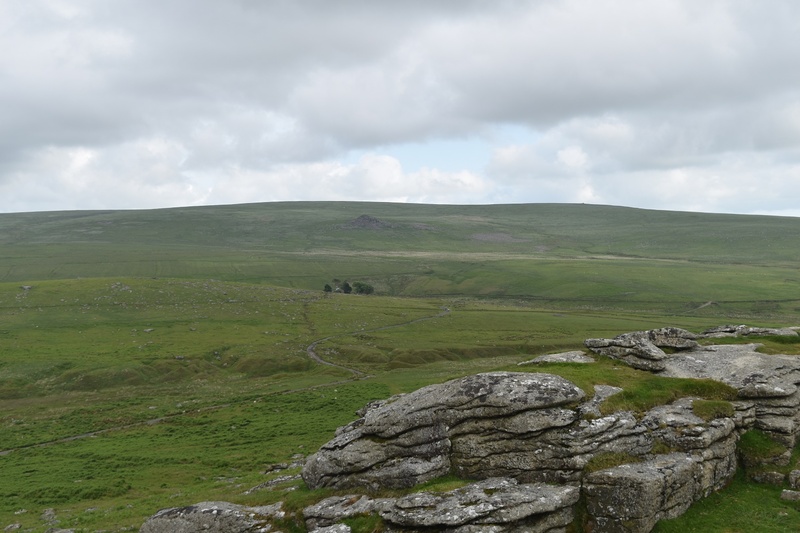 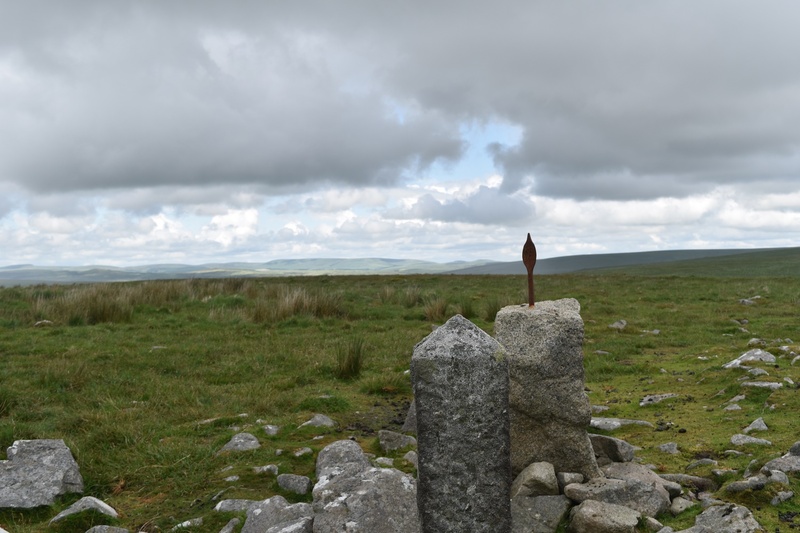 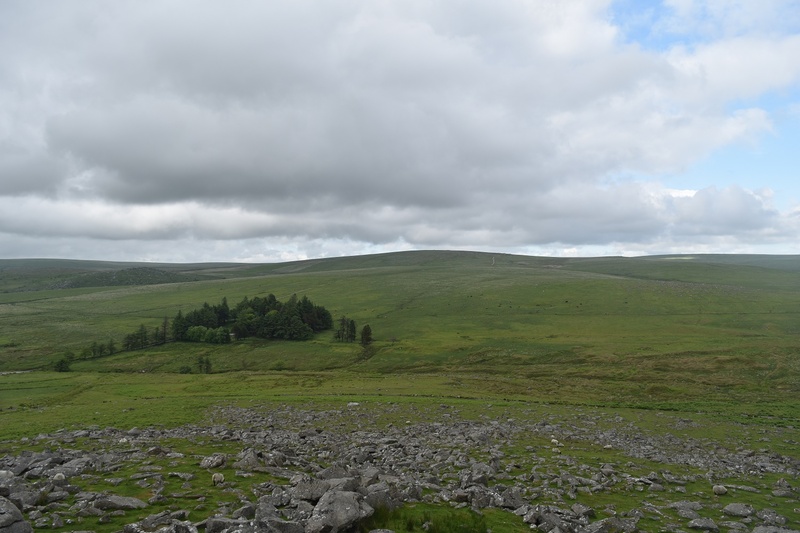 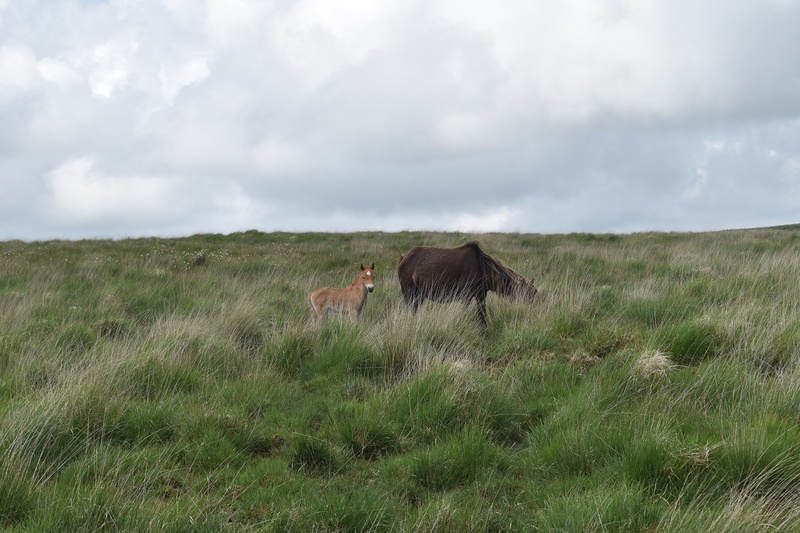 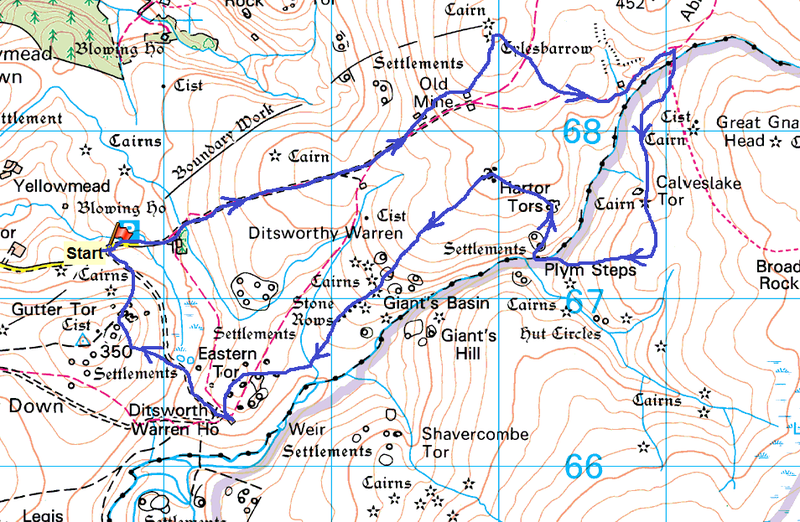 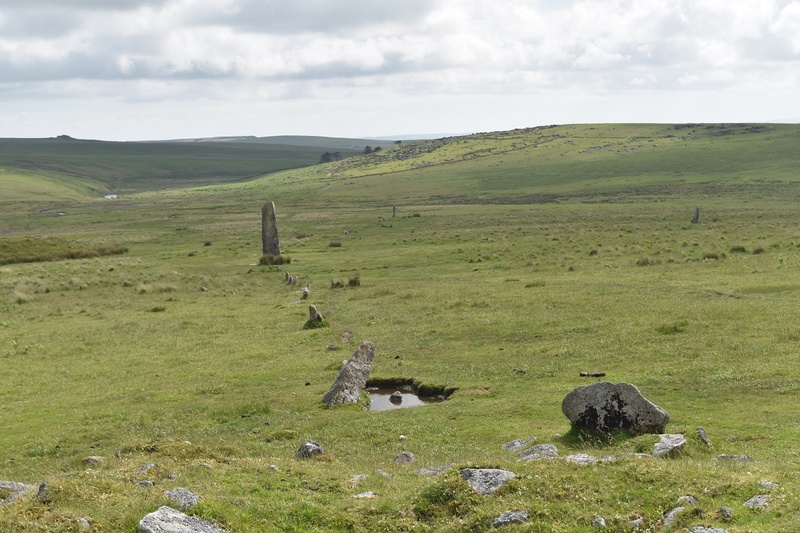 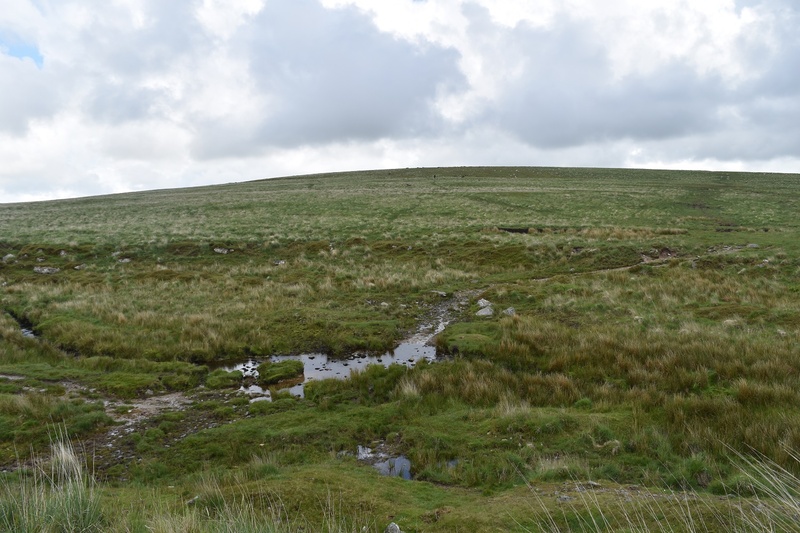 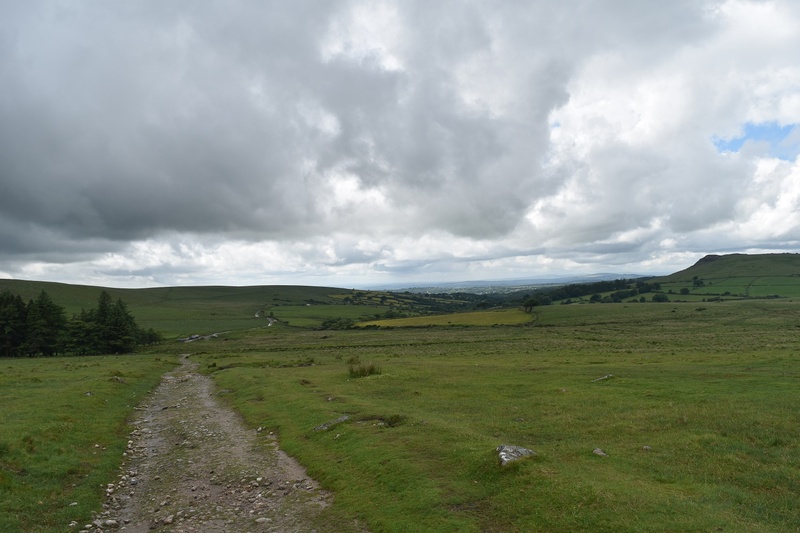 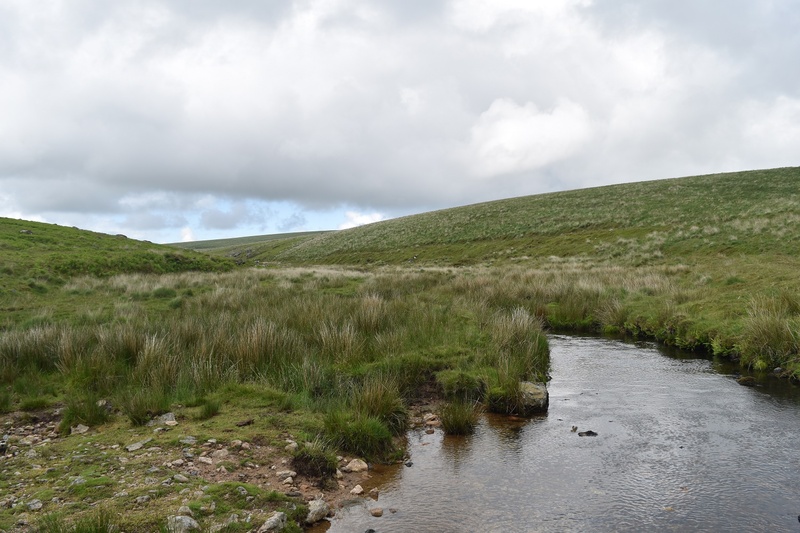 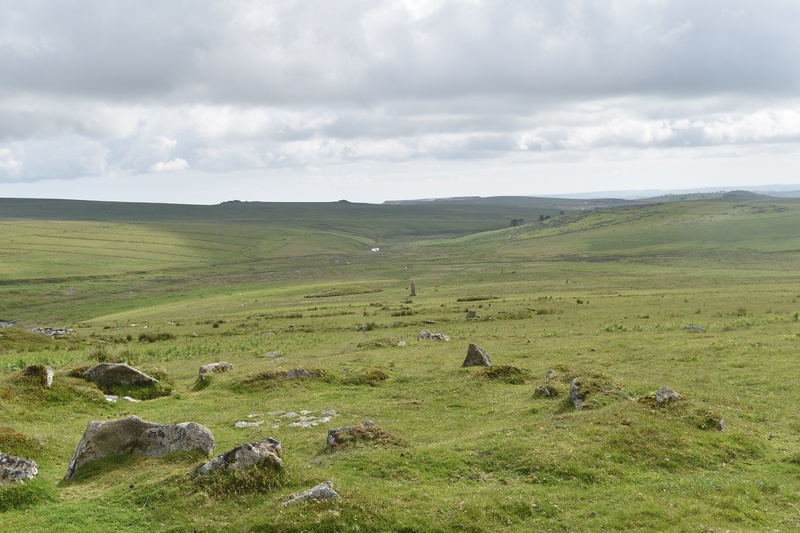 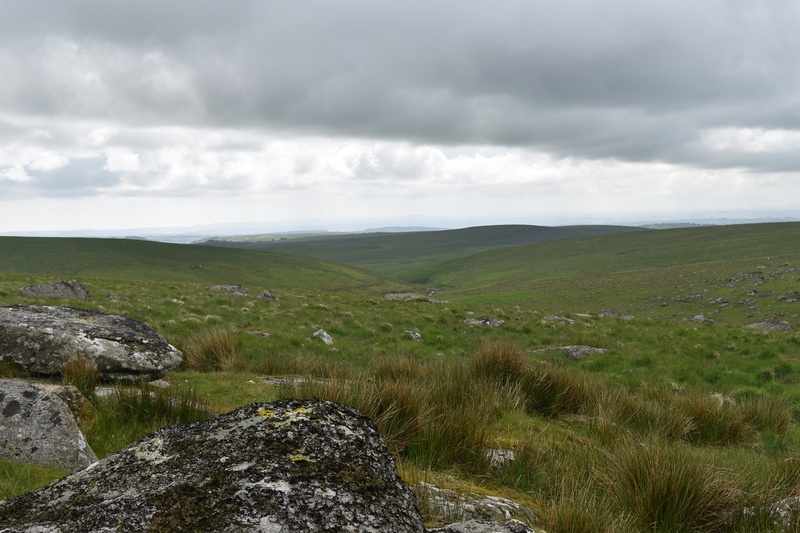 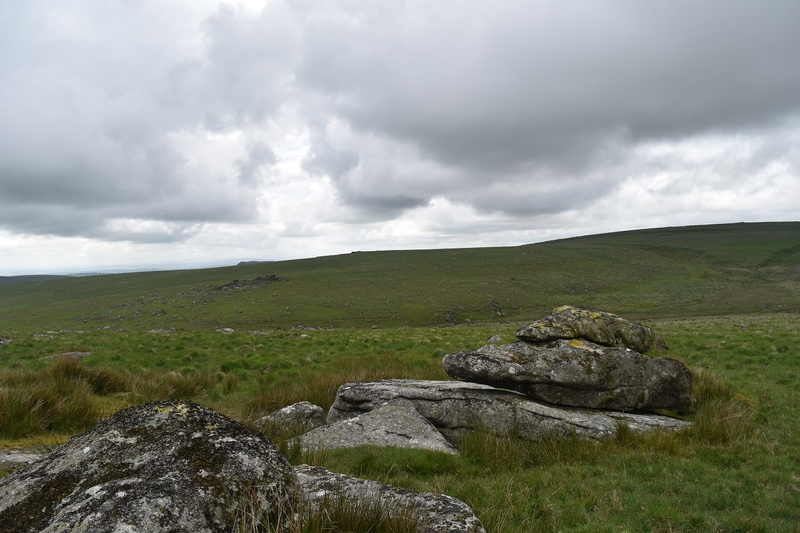 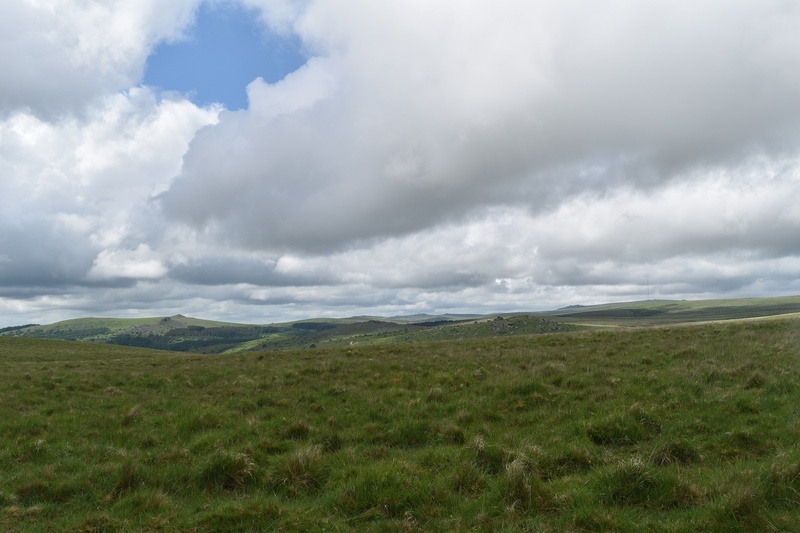 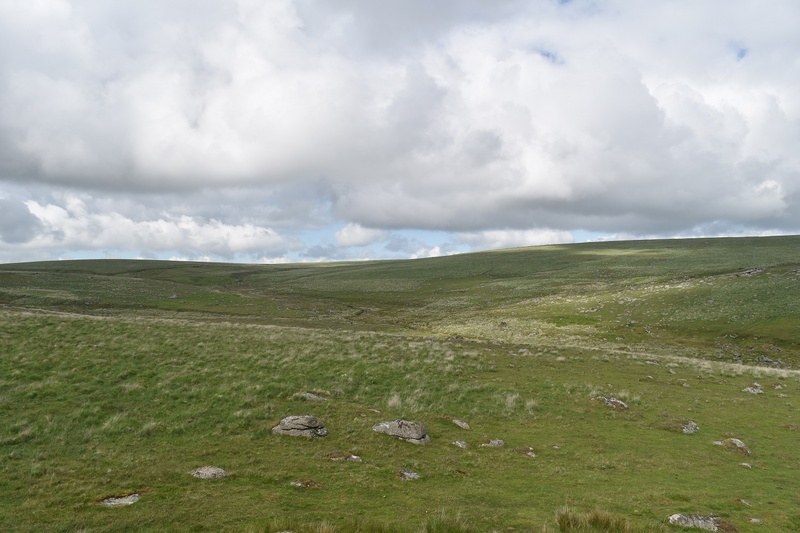 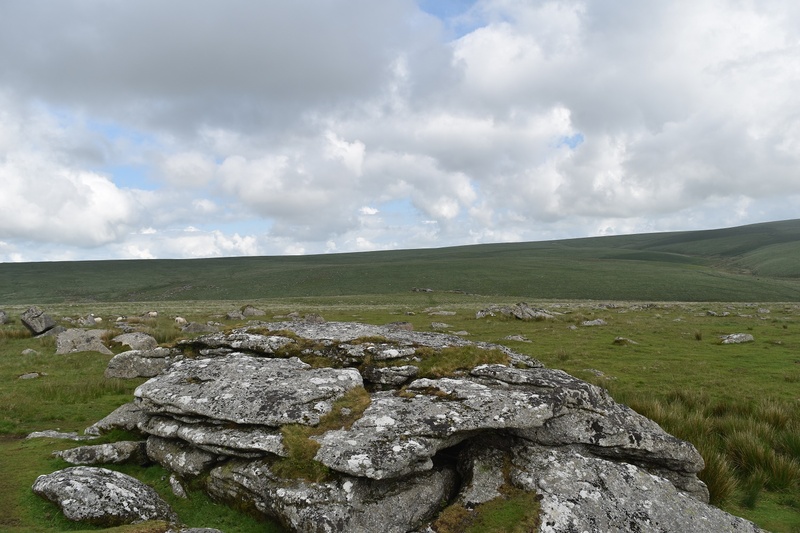 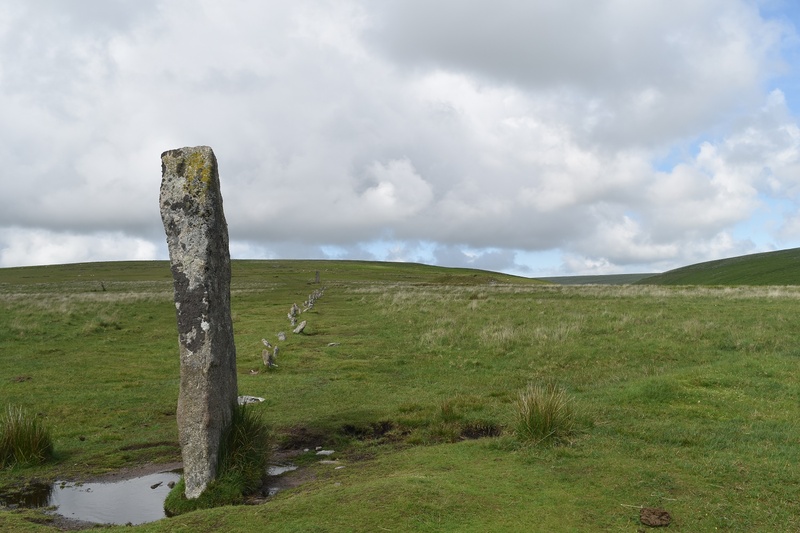 Most walks in the area will provide you with a good chance of seeing human’s history on the moor. 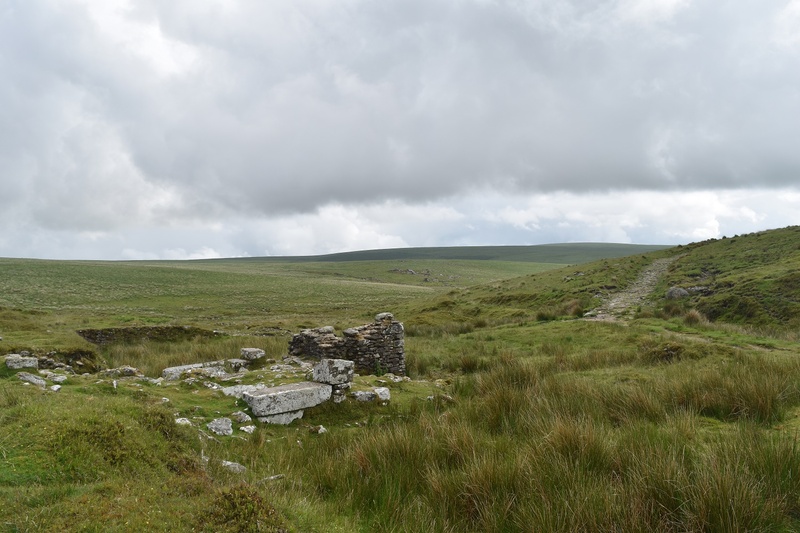 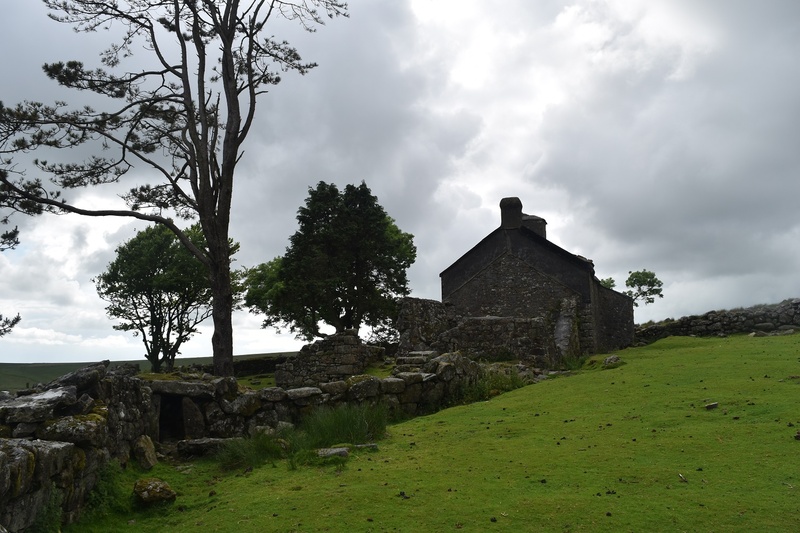 In this case it was going back as far as 5000 years ago and the settlements at Drizzlecombe, alongside the 19th century mining at Eylesbarrow and finally the 17th century rabbit warren house at Ditsworthy. 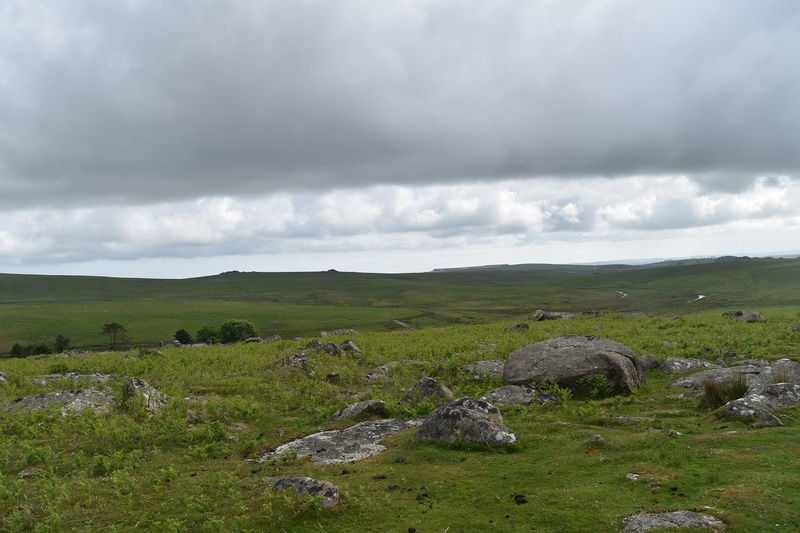 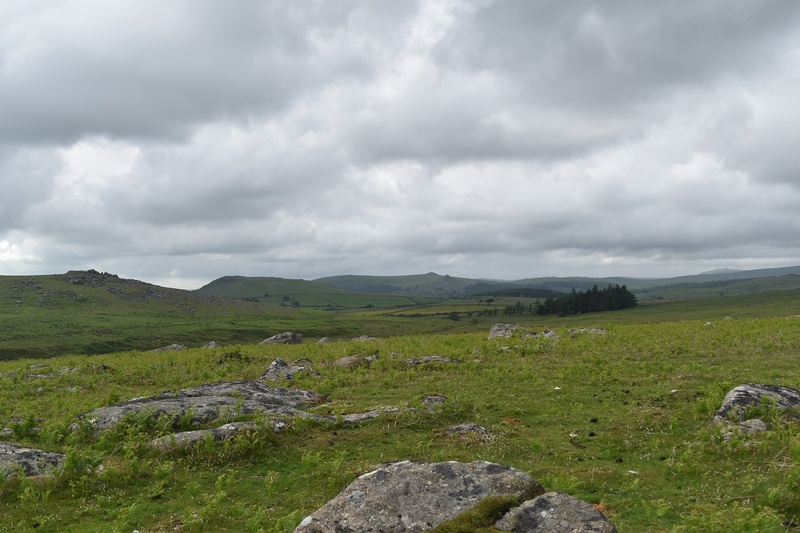 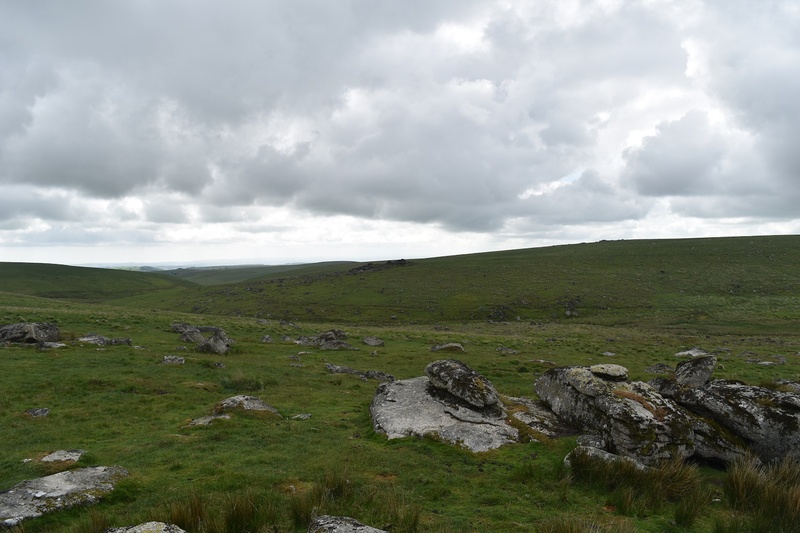 There are plenty of tors in this area as well, particularly around the Plym Ford area, so it was 3 new tors for me as well today. 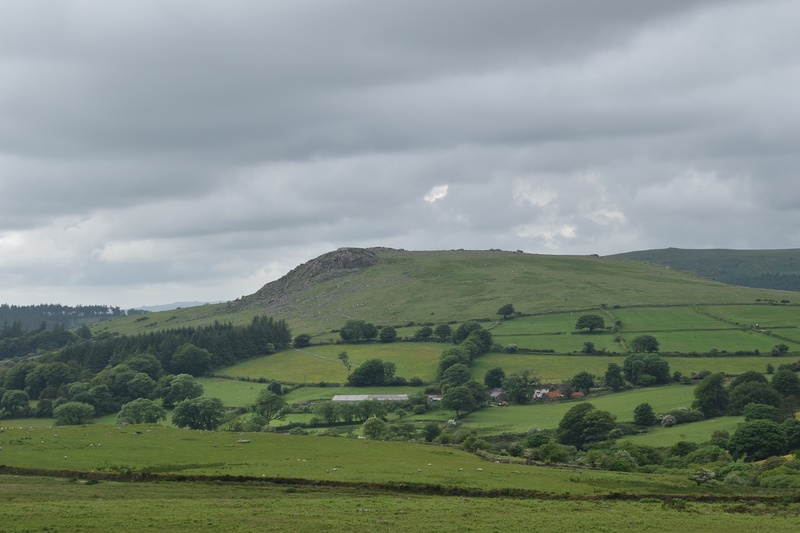 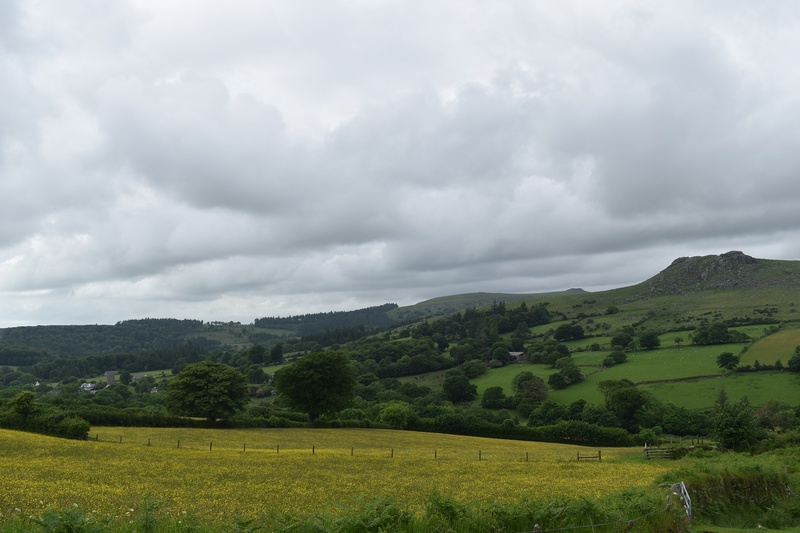 Once off the main path past Eylesbarrow up to Nun’s Cross, you hit a area of peace and quiet and apart from a few cows and sheep you will rarely see anyone until you get to Drizzlecombe, it’s a lovely place.